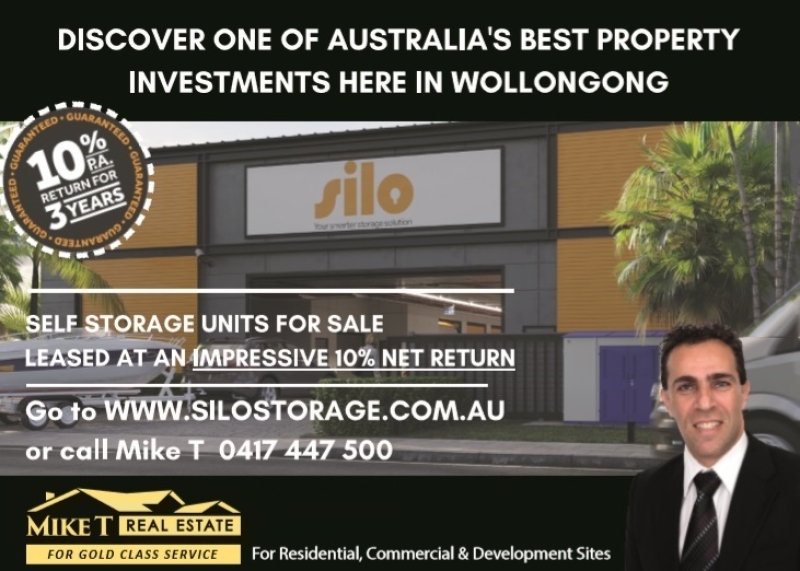 Illawarra’s Hottest New Development "
Silo Self storage features units you can own, as an investment or for personal or commercial use. 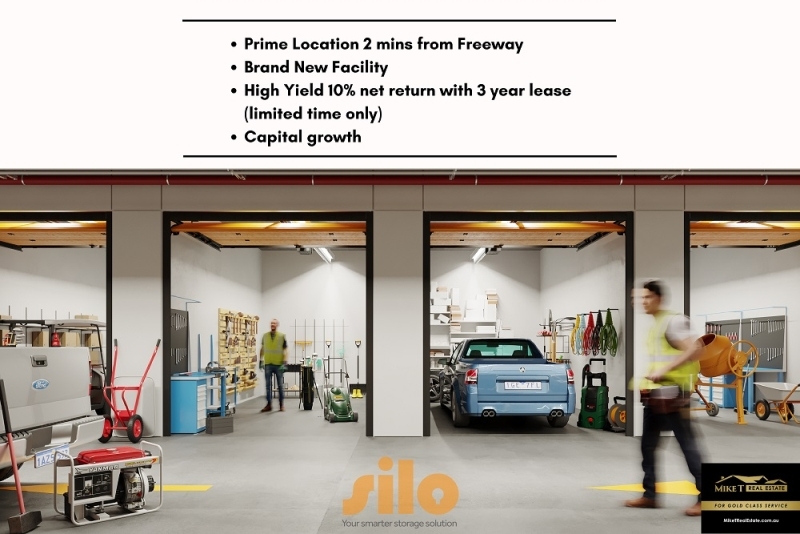 Brand new and architecturally designed, Silo Self Storage is located in the thriving Unanderra Business area only 2 min from the M1 freeway. 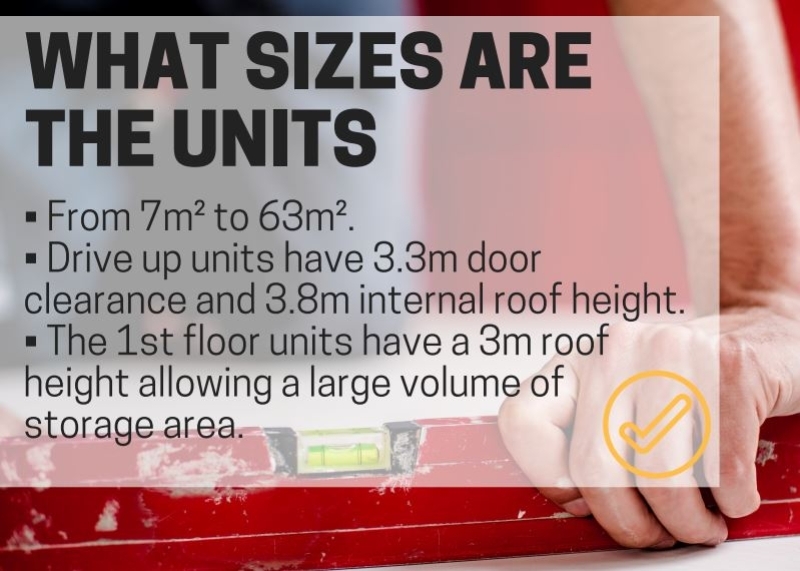 The attractive building features units ranging in size from 9 to 63m2 with 3 " 3.6m high roller doors and all units individually alarmed. 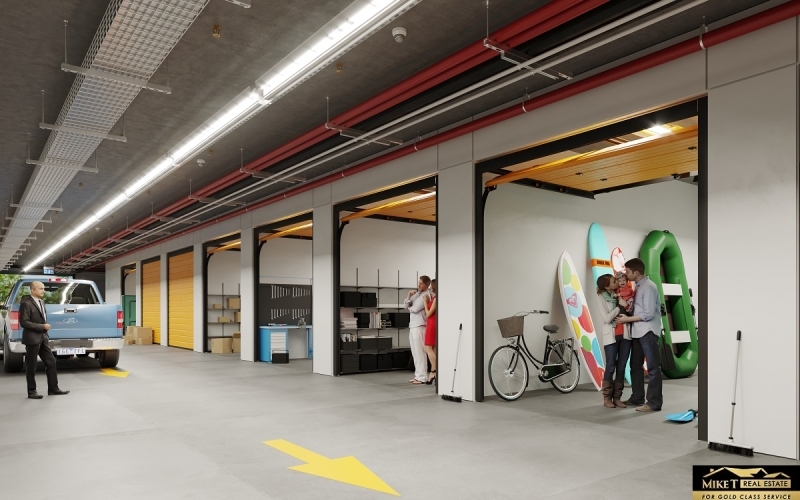 A premium feature in hot demand " units on levels 1 and 2 have drive in access. 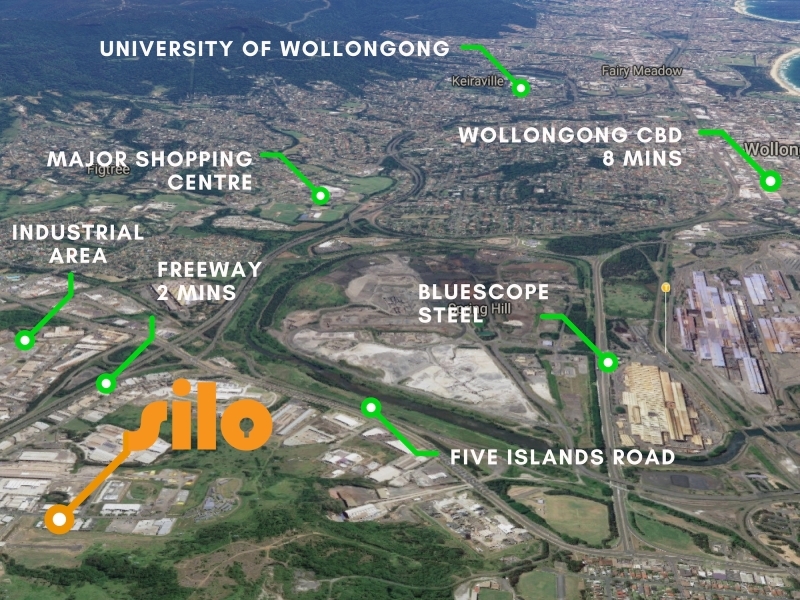 The Silo Storage facility is conveniently located in Wollongong’s growth corridor, making accessing the unit from home or work easy AND with the city’s population set to double by 2020, storage demand has already outstripped supply. - Affordably lower priced than residential investments (with finance available at 4 - 5%). 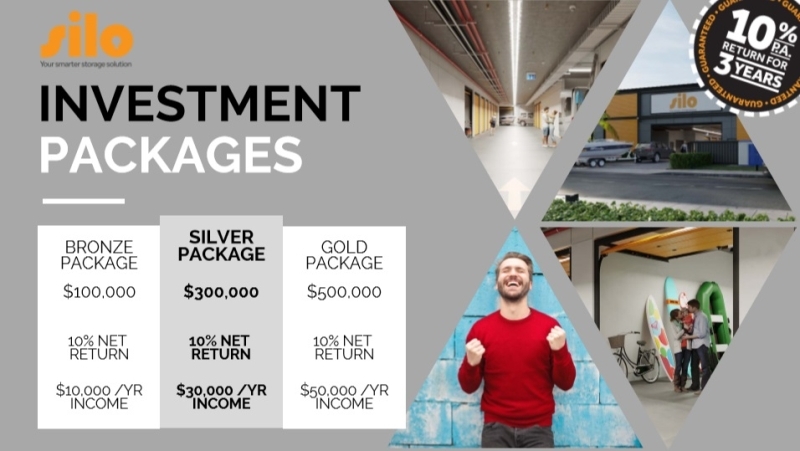 - Most investors only make 2% - 3% net PA on residential investments, but with Silo your investment is a guaranteed 3years at 10% net PA (for a limited time only). Or individual units available from $38k - $263k.